On this episode, we welcome Paul Alan Clifford as he discusses one of his biggest passions: Live-Streaming Church! Paul shares his heart, streaming, and a little about his new ebook from ChurchMag Press. Be sure to visit Paul's website: TrinityDigitalMedia.com. Follow him on Twitter: @paulalanclif. And download his ebook: Live-Streaming Church. 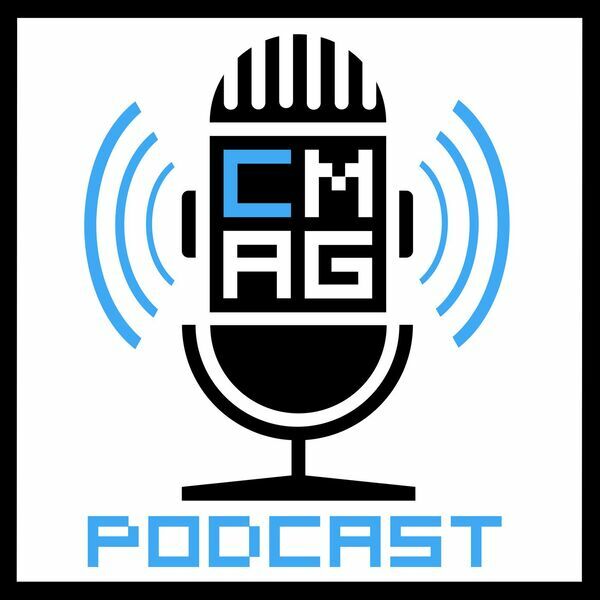 If you would like to join the fun, send us a message @ChurchMag using #cmagcast or send us an email podcast@churchm.ag.